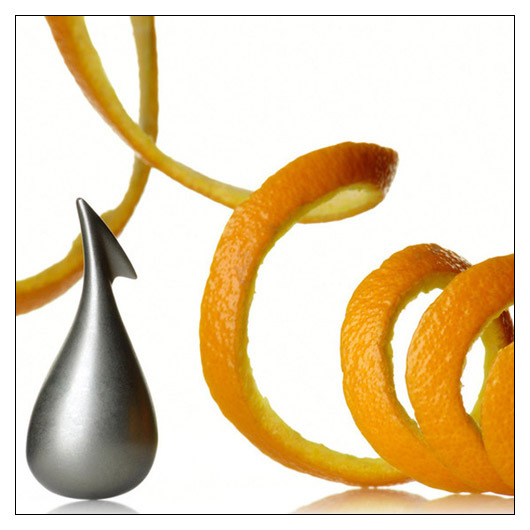 Apostrophe Orange Peeler (ALAPOST) at Pure Design / Accessories / Kitchen ::: Furniture for the Home, Office, Home Office, and More at Pure Design Online! Citrus was never this slick. Peel an orange with ease and style. Sorry, this product is not available until December. Please call 800-483-5643 if you would like to pre-order this item.